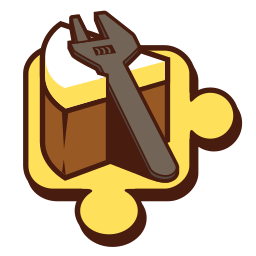 NuGet Gallery | Packages matching Tags:"MobileCenter"
7 packages returned for Tags:"MobileCenter"
This package contains the basic functionalities that all App Center services use to communicate with the backend. This package contains functionalities to collect crash reports for your application. This package contains functionalities to collect session, device properties, events etc… for your application. This package provides capability to display in-app updates to your app users when a new version of the application is released. 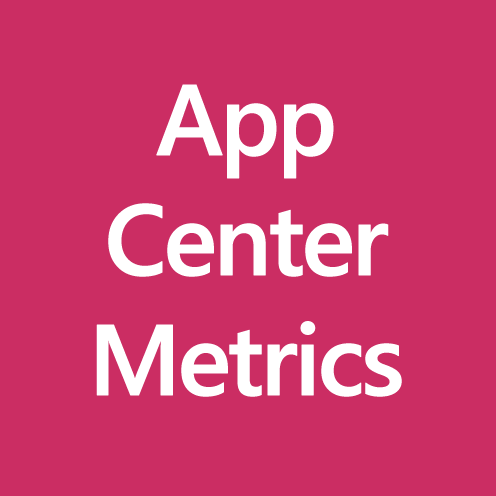 Metrics library for Microsoft App Center analytics.